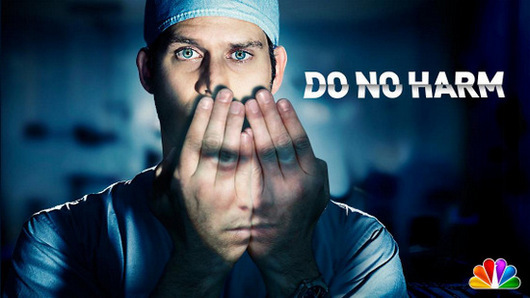 With their Jekyll-and-Hyde drama Do No Harm coming and going over the span of two episodes and about thirty "looking into the mirror and seeing his duality" shots, NBC is quickly moving on to their next dismal offering of a doctor with a cartoonishly-dark side. As such, here's the first promo for the struggling network's Hannibal, the Hannibal Lecter-based series that will take over this April, even as those ubiquitous Do No Harm posters still hang to forlornly gaze at their lost Thursday night timeslot. John Williams Assumes He's Still Doing the 'Star Wars' Music, Right?